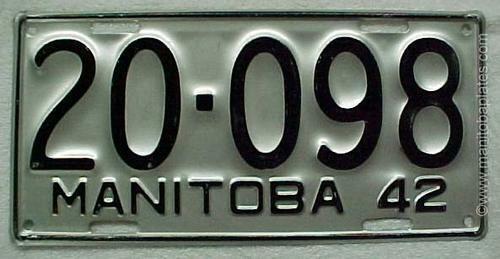 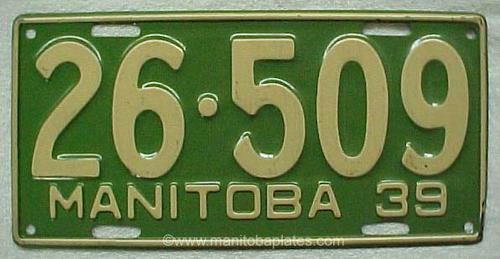 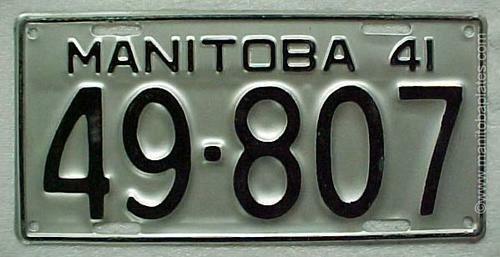 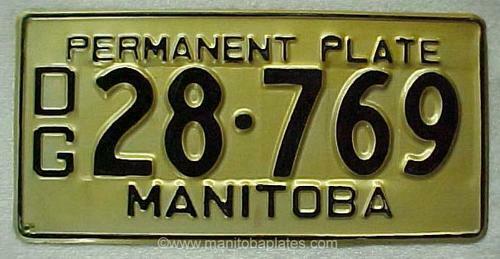 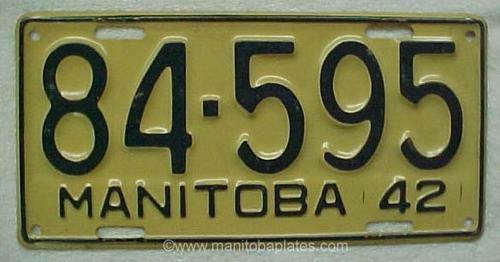 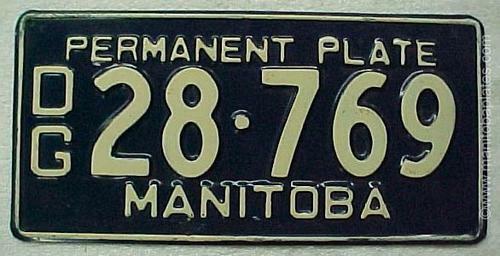 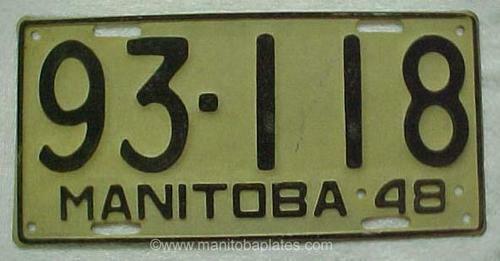 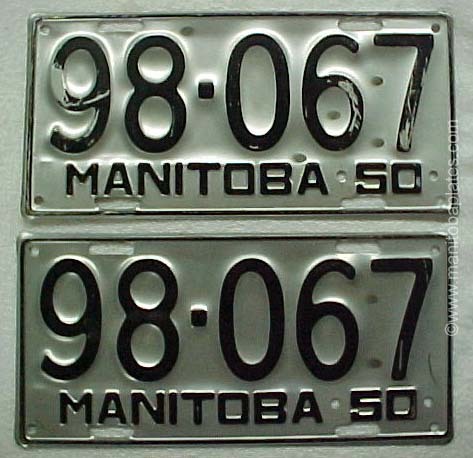 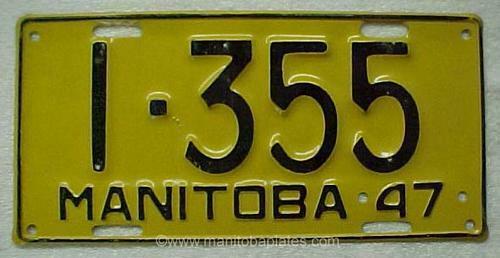 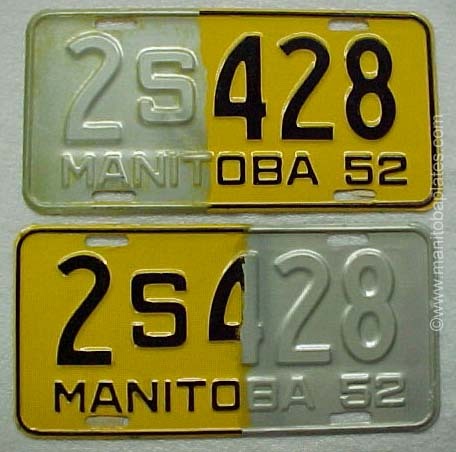 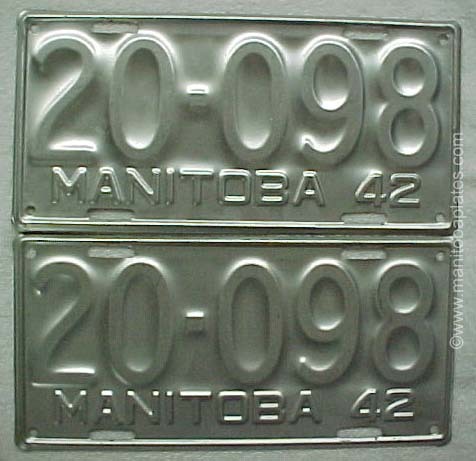 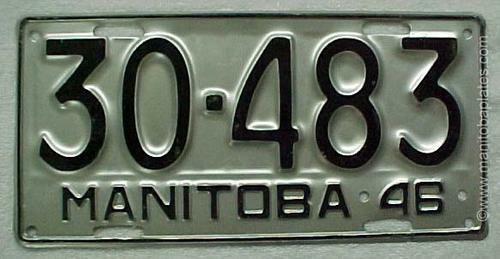 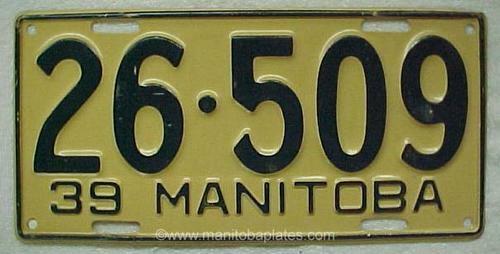 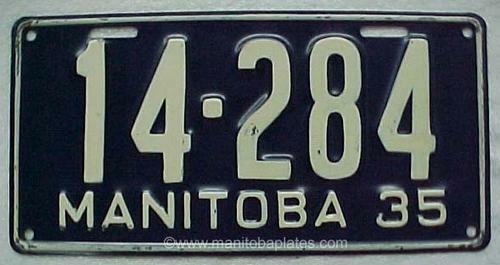 These plates were from an old collector who had contacts within the Manitoba Goverment over sixty years ago. 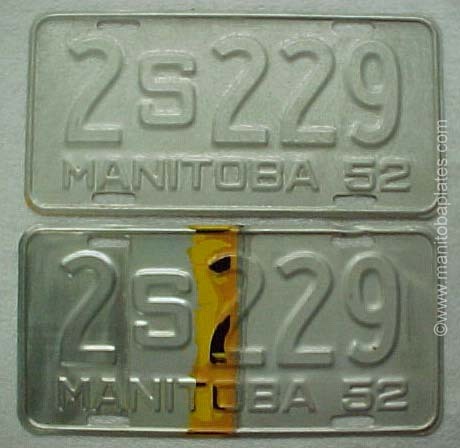 These are not repaints, but rather experimental plates testing colours and paint composition. 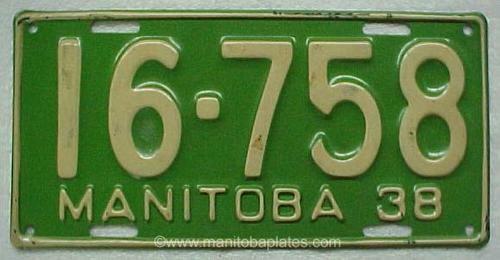 Interestingly, certain years have the next year's colour scheme, etc.